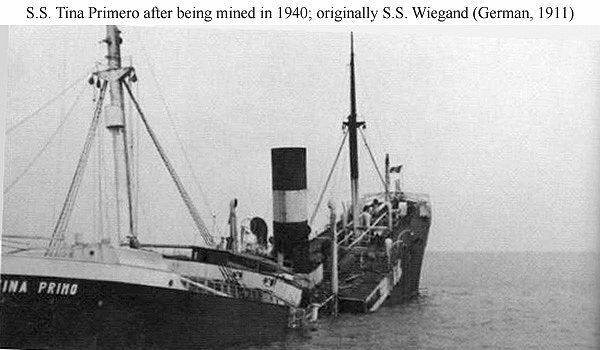 Struck a mine and was damaged in the North Sea off the east coast of Kent, United Kingdom. 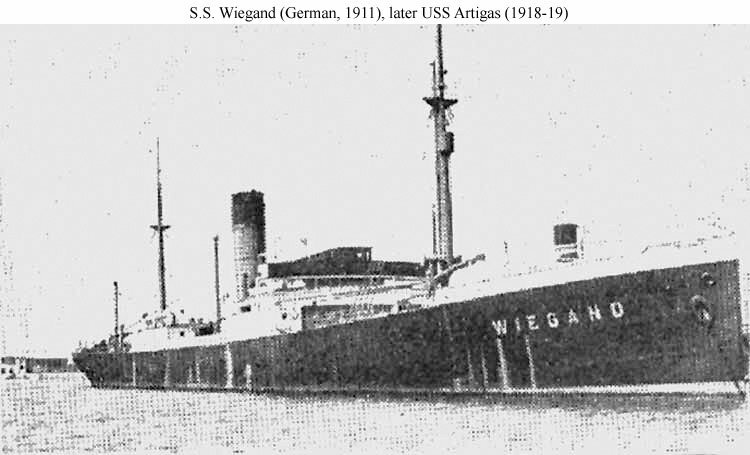 Struck two more mines while under tow and sank 18 March 1940. Depth of hold 27' 6"
Propulsion: One 473hp triple expansion steam engine, one shaft.